2340 square feet with 3 bedrooms and 2.1 baths. Vaulted living room shares a 2-sided fireplace with the dining area and kitchen. New cabinets, granite counters, and stainless appliances in the kitchen. Large, first floor master bedroom suite has a vaulted ceiling, walk-in closet, and private bath with a spa tub. 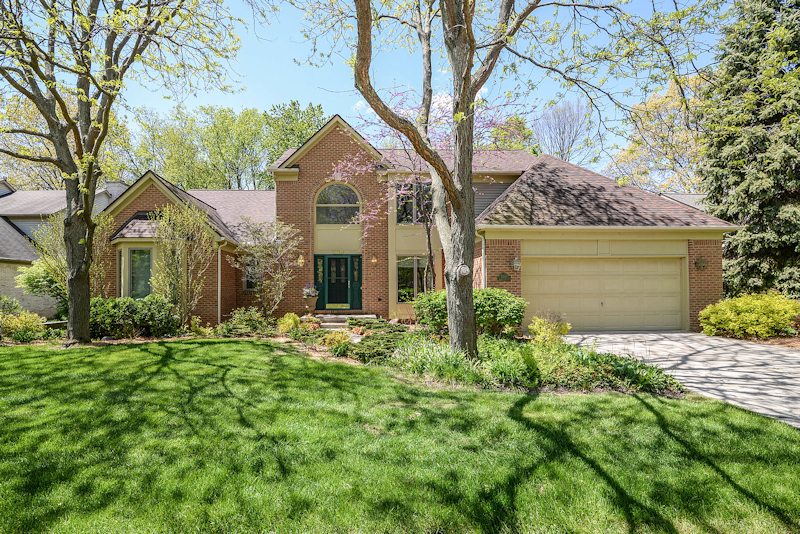 To learn more about 2039 Tibbitts Court or to schedule a showing for this Ann Arbor home, contact us at The Bouma Group, Realtors at 734-761-3060 or email info@bouma.com. View photos and details for Orchard Place subdivision here!